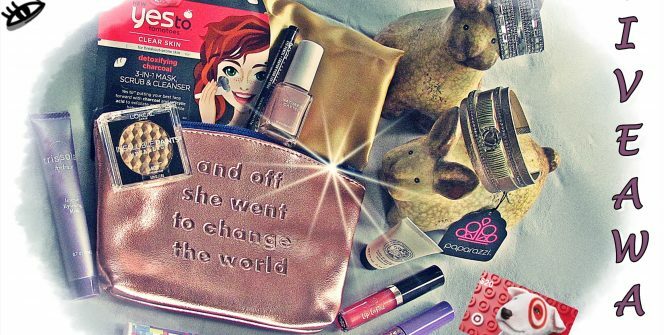 This beauty bag is loaded with travel and full-sized beauty products. 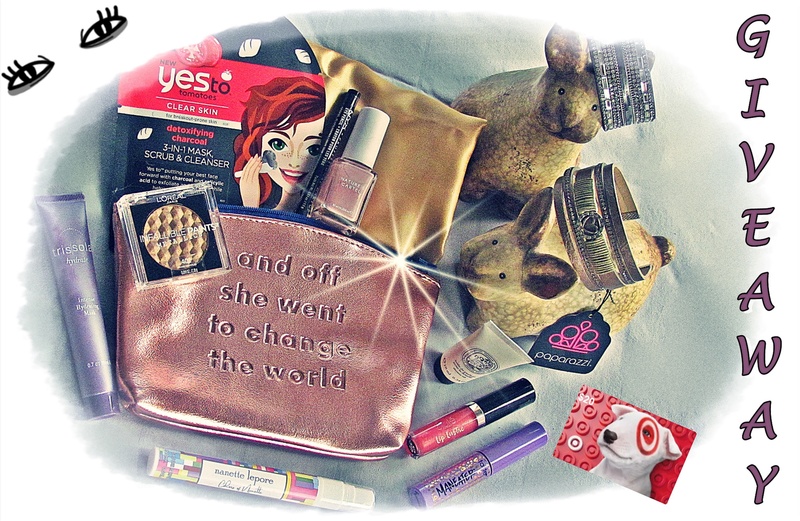 An Ipsy subscription includes 5 beauty products and a great makeup pouch every month. I’ve included several more beauty goodies and a satin pillowcase (great for keeping sleeping creases on your face from becoming wrinkles). Plus you’ll get your choice of ONE of two leather cuff-style bracelets by Paparazzi that are sparkly and neat AND a $20 Target gift card. website is genuinely pleasant aand the viewers are truly sharing pleasant thoughts.